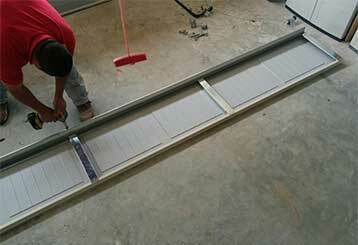 Garage Door Repair Palmetto Bay, FL Offers Guaranteed Satisfaction Every Time! Our team has developed a great reputation for offering high-quality garage door repair and installation services. The reason for that is our professional technicians who place customer safety and satisfaction above everything else. From opener replacement to spring adjustment and more; there's no task we can't complete. Our team can handle anything from a malfunctioning opener to worn-out torsion springs, dented door panels and more. Click here to learn more about the services we offer. Whether you have a torsion or extension springs, the replacement process can be very dangerous and should be left to professionals. 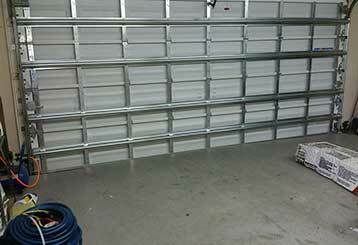 Our garage door experts have the necessary skills to complete this task safely and quickly. Read more here. 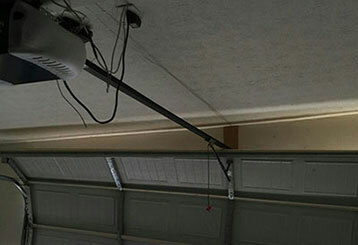 Our technicians specialize in repairing garage door openers, as well as maintaining and installing these complex devices. Click here to learn more about the services we provide. Want to get the most out of your door? Then the regular maintenance appointments our team provides can help you quite a lot. 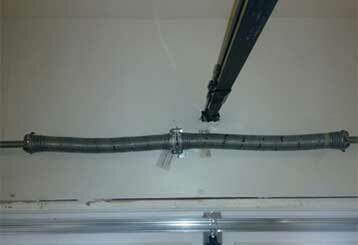 Your garage door system will last longer and experience considerably fewer malfunctions.